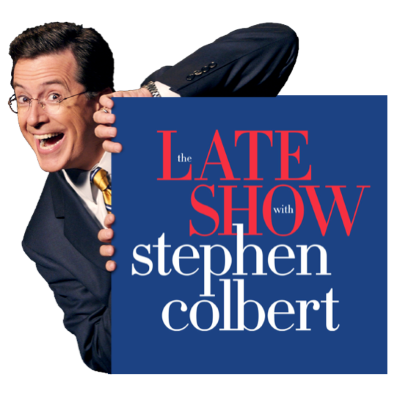 A year ago, Colbert's Late Show was ahead of Fallon's Tonight Show by less than 300,000 viewers. In the first three months of 2018, Colbert's lead over Fallon has become "daunting," according to Josef Adalian, with The Late Show averaging 4.02 million "DVR-adjusted viewers" to Fallon's 2.76 million. Jimmy Kimmel was in third place with 2.35 million.